Copyright �2011 PopEntertainment.com. All rights reserved. Posted: March 5, 2011. In the crowded arena of R&B voices, the artist Kem seems to stand out. He wouldn�t have it any other way. This Detroit native came, unexpectedly, from the depths of poverty and hardship to become one of the most recognizable voices in Adult R&B/Jazz today. 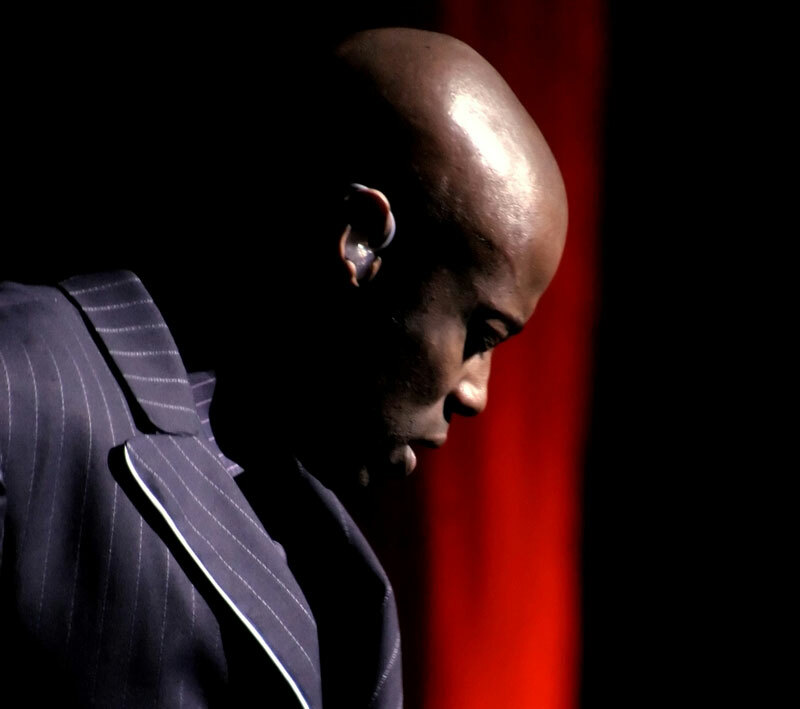 Bolstered by a Grammy nomination for his hit single, �Why Would You Stay,� Kem is back with his smooth jazz, and even smoother vocals. 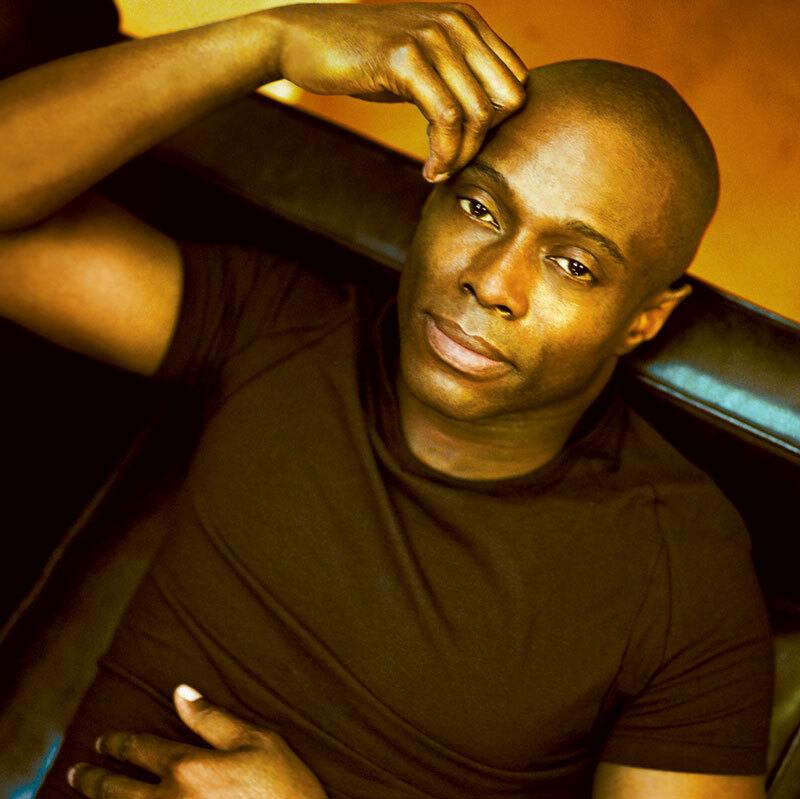 In an industry where many artists can�t get past the first album, Kem is now on number three. Kem has gone from his debut album Kemistry to the appropriately entitled Intimacy: Album III. The smooth crooner hasn�t changed the formula that has worked so well in the past. His brand of live instrumentation with that distinct voice, are all over the album. Life wasn�t always easy for Kem, growing up in Detroit, Michigan. After high school, Kem found himself jobless and homeless. The fire to create music burned inside, but the resources just weren�t there. He finally found a job waiting tables, and started the process of creating an album. �I always loved music, and I�ve always been a songwriter,� explains Kem. 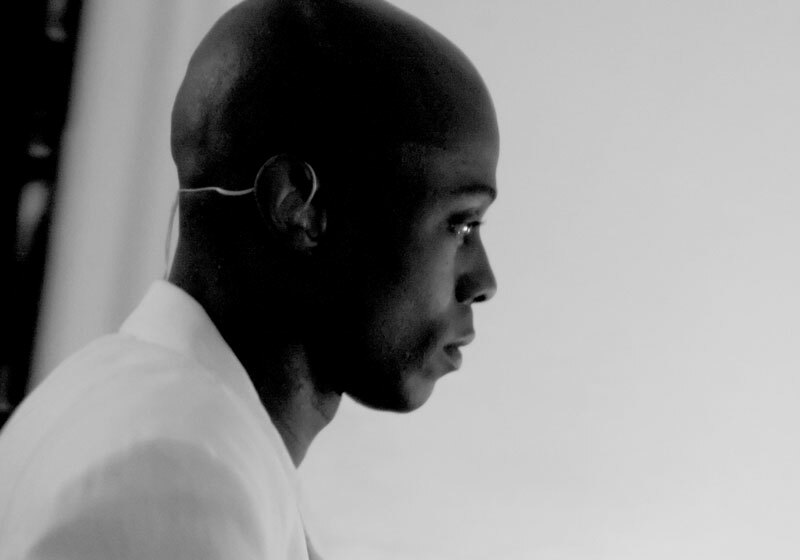 It was this love of songwriting that forced Kem�s hand and led to the self-financing of his debut album Kemistry. With his personal American Express credit card, Kem crafted and pressed his debut album, and presented it to local radio stations and record stores. The result was 17,000 copies sold of his album, as well as the eye of execs at Universal Motown. It was then that Kem really started to take off. Long removed from selling CDs out of his car, Kem has also grown as an artist. 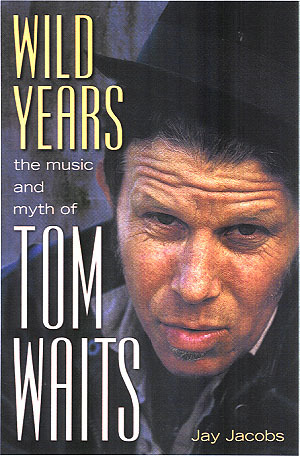 According to him, his approach to recording an album as also evolved. �Intimacy is a lot different than my other albums,� explains Kem. �I used a producer on this album and brought in a lot more background vocals.� One noticeable vocal is that of fellow R&B songstress, Jill Scott. Kem�s approach to writing has also evolved. He has become more personal, and is sharing a lot more. In doing so, Kem has created a live following rivaled by few in Adult R&B. It is this passion that is driving Kem to keep creating, to keep pushing his personal limits. He is constantly listening to his contemporaries, including Jill Scott, John Legend, Keyshia Cole as well as rapper Drake. The explosion of social networks, on-demand videos and music, Kem has seen the challenge in maintaining quality over quantity. It is that formula that has kept Kem going, and hopefully for his fans, will for many years to come. CHECK OUT KEM'S VIDEO FOR HIS GRAMMY-NOMINATED SONG "WHY WOULD YOU STAY"! #1 � 2011. Courtesy of Universal Motown. All rights reserved. #2 � 2011. Courtesy of Universal Motown. All rights reserved. #3 � 2011. Courtesy of Universal Motown. All rights reserved.